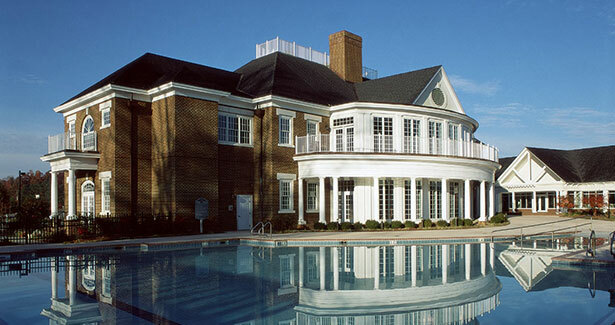 At Williamsburg Plantation Resort you are just minutes from the historical sites of Colonial Williamsburg, Jamestown Settlement, Yorktown Battlefield and American Revolution Museum (formerly known as Yorktown Victory Center). 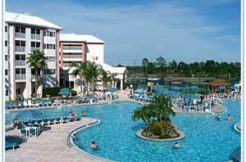 Also nearby are two award-winning theme parks – Busch Gardens Europe and Water Country USA. 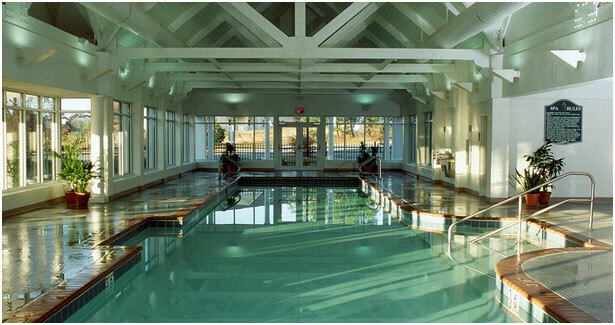 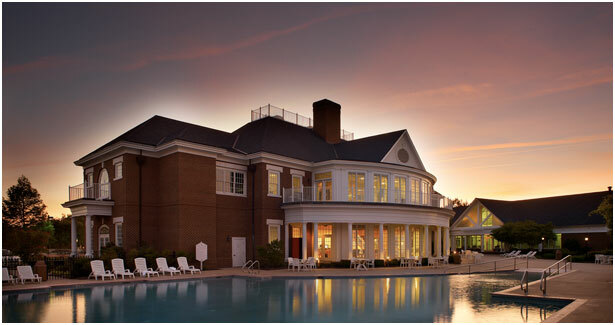 Spread out over 78 acres, the Resort features indoor and outdoor swimming pools and a host of other amenities including an on-site Spa designed to enrich your stay in one of America’s favorite vacation destinations. 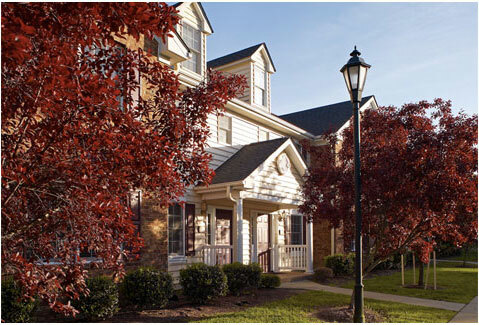 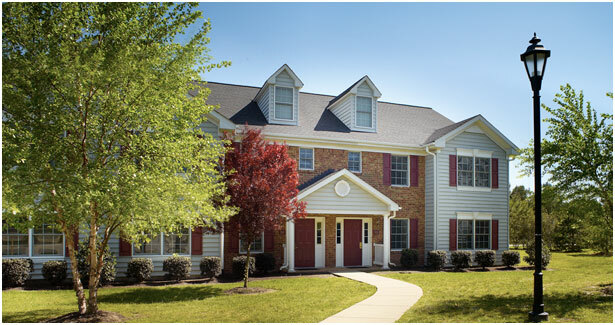 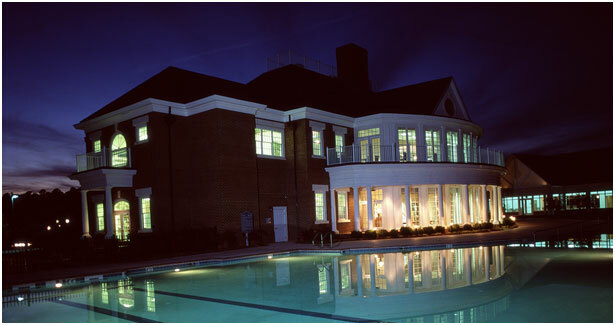 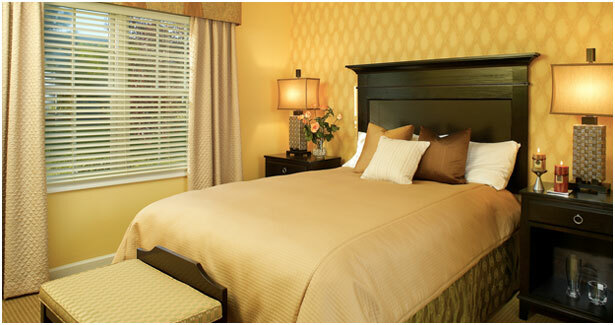 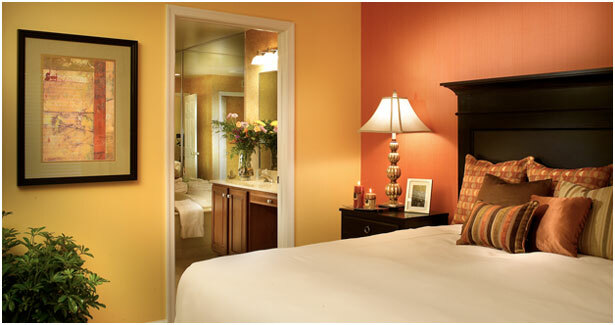 Williamsburg Plantation Resort accommodations feature two and four-bedroom floor plans designed for maximum comfort. 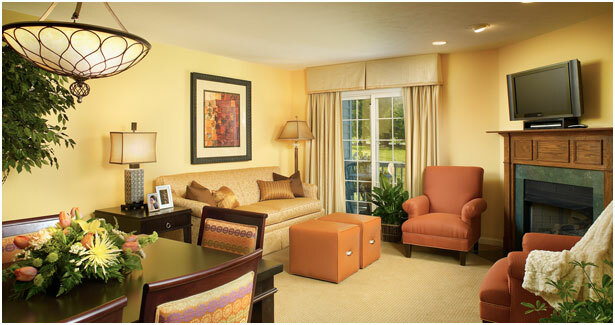 Kitchen, living room and dining room in each suite are integrated for entertaining and enjoyment. 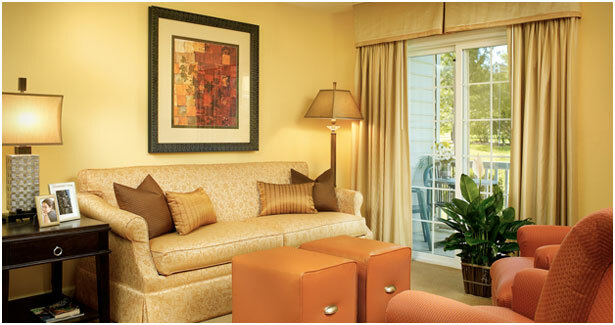 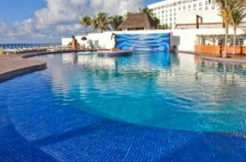 Designated suites meet Americans with Disabilities Act (ADA) requirements.